Vienna 30 January 2018 – Austrian “Immy Award” evening. 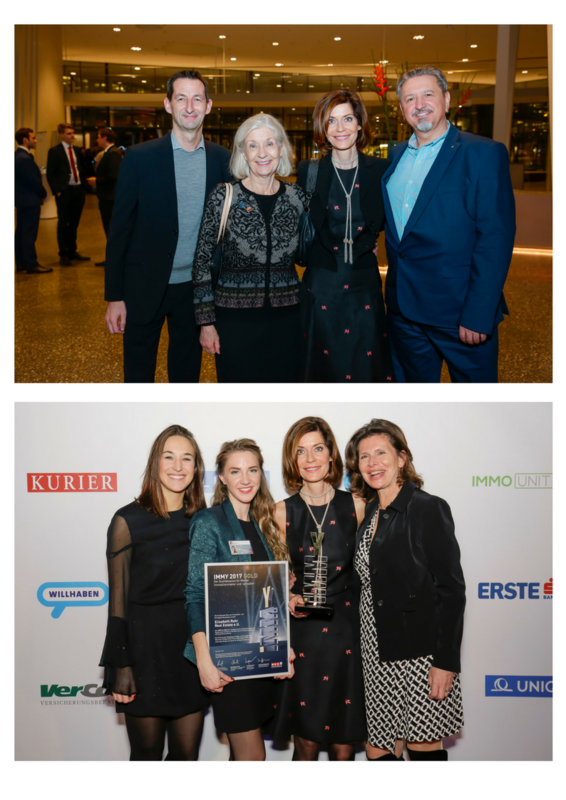 The Immy is the most prestigious award for Viennese brokers and property managers of residential properties. The award is a longstanding marketing initiative of the Viennese Chamber of Commerce with the goals of rewarding those excelling at their work in real estate and of encouraging high performance standards in the industry. The firm of CEPI’s Secretary General Elisabeth Rohr has been awarded the Immy in gold; the firm of Dr. Margret Funk (former Board member), represented by Georg Flödl, received the award in silver. All gold award laureates are members of ÖVI, underlining the high quality standards of that organization. 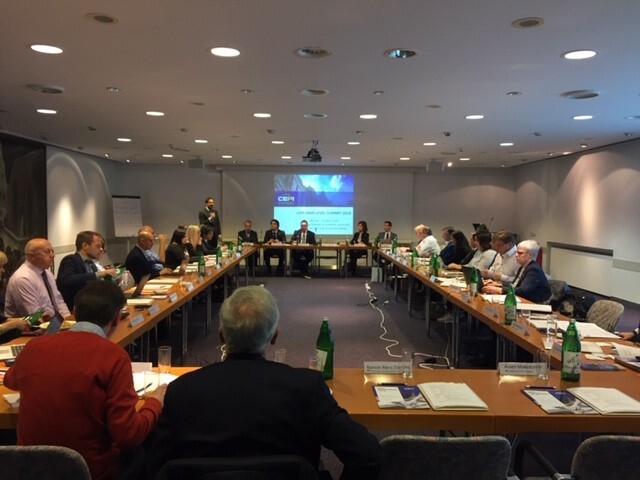 Overall, 230 Viennese firms were examined and reviewed; of those, five were awarded gold and fifteen others silver. CEPI congratulates both firms on their excellent result!